It's official! 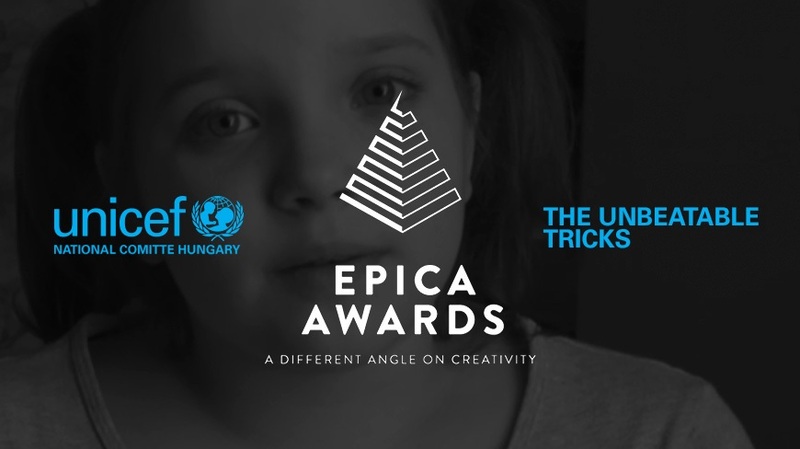 Our Unbeatable Tricks campaign made for UNICEF Magyarország won its seventh award, a shiny silver at Epica Awards 2017 in the PR category! Congrats for everyone who participated in this project! Established in 1987, Epica is a prize judged by journalists from more than 60 marketing and communication magazines and websites from around the world. Aren't familiar with this award-winning campaign? Please read the case study!